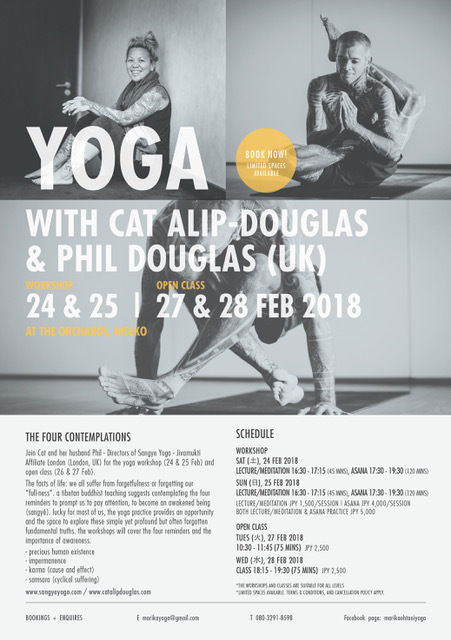 Internationally acclaimed teachers and Directors of Sangye Yoga London Cat and Phil will be coming back for the 4th consecutive year! Starting this coming Saturday the 24th at The Orchards!!! Transportation from Seicomart in Hirafu offered if pre booked. The facts of life: we all suffer from forgetfulness or forgetting our “full-ness”. a tibetan buddhist teaching suggests contemplating the four reminders to prompt us to pay attention, to become an awakened being (sangyé). lucky for most of us, the yoga practice provides an opportunity and the space to explore these simple yet profound but often forgotten fundamental truths. the workshops will cover the four reminders and the importance of awareness. 2. 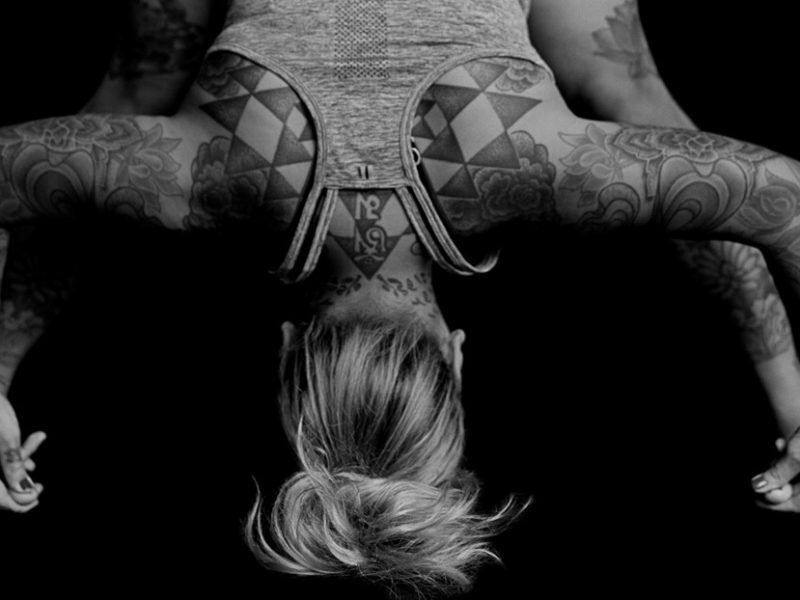 Asana (Sanskrit for ‘posture’ – often referred to the physical practice of postures in Yoga) focuses on the physical practice drawing on Cat and Phil’s wealth of experience in both teaching and practising to break down the elements of vinyasa practice: strength, flexibility and technique. Due to the workshop format, the flow of the class is broken in order for students to further understand the fundamentals of postures and opportunity for questions and detailed explanation. It’s recommended to attend both sessions on both days however there is option to attend any one of the sessions. These sessions are open to all inquisitive levels and do not require anyone to have attended the workshops. Unlike the workshops there is no break for detailed explanations, simply a led flow through a Vinyasa Flow practice. From the fashion floors of Condé Nast in New York to the wooden floors of Sangyé Yoga School in London, Cat has officially traded in her Manolo Blahniks for a more ‘grounded’ approach to life…in bare feet. Cat is originally from New York City and has been calling London home since spring 2004. 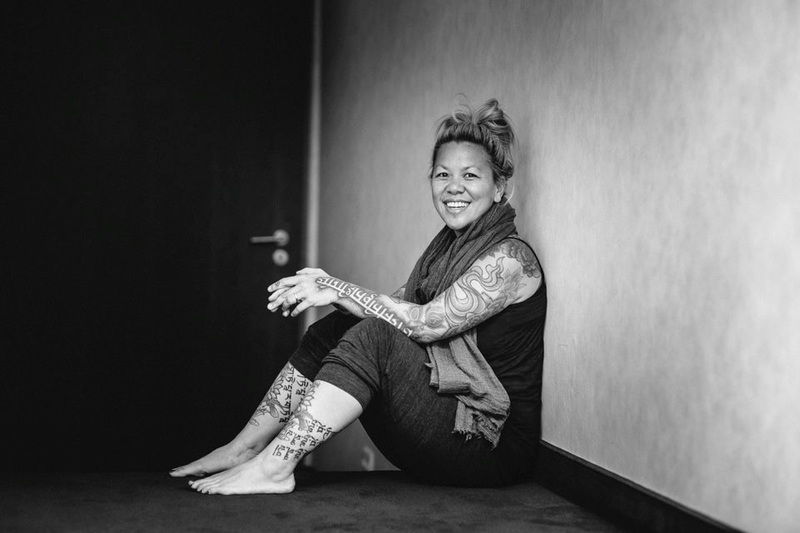 She feels very privileged and grateful to have been involved with the previous incarnation of Sangyé Yoga School (Jivamukti Yoga London) since its inception and manifestation in 2005. Advanced Certified (Jivamukti), SYT (Senior Yoga Teacher – Yoga Alliance UK) and Co-Director of Sangyé Yoga School alongside her husband Phil. Phil’s Ashtanga practice spans a decade and in true form, the insights of a student has become translated into what he humbly imparts as a teacher. His methodical approach is based on assessing flexibility, strength and technique so you can expect homework! Phil is the Co-Director of Sangyé Yoga School in London along with Cat. As well as their School in London Cat and Phil lead teacher training courses, and give workshops and retreats world wide. We are privileged to have them in Niseko.